PR Nottingham Vacancy. Juno are looking for a Public Relations team member or partner provider to work with us on a range of projects. We are looking to build and better our brand profile and possibly the brand profiles of some of our clients. 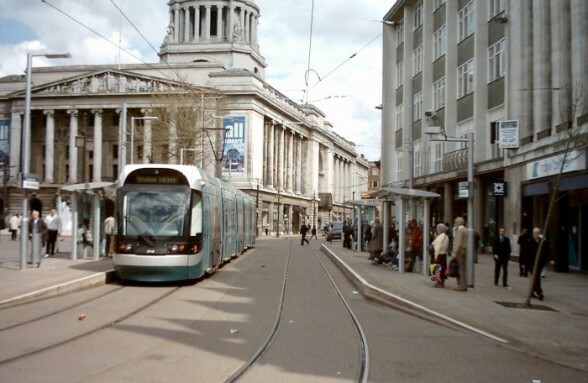 As such we are looking to talk to experienced PR people and companies in Nottingham. We are a friendly bunch and very experience in developing online PR and visibility, it is the offline marketing side of things we are looking to develop further.